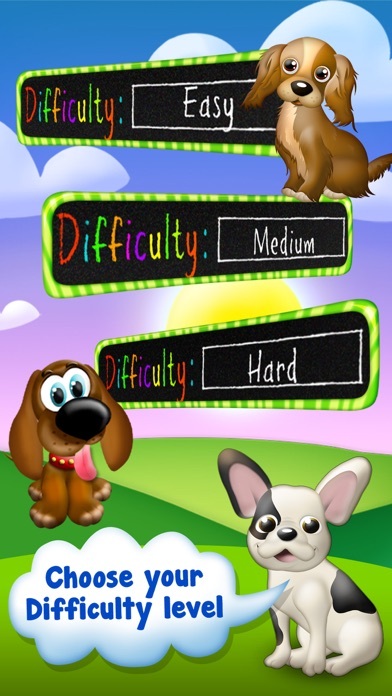 ~ Two game types: Bingo / Challenge. 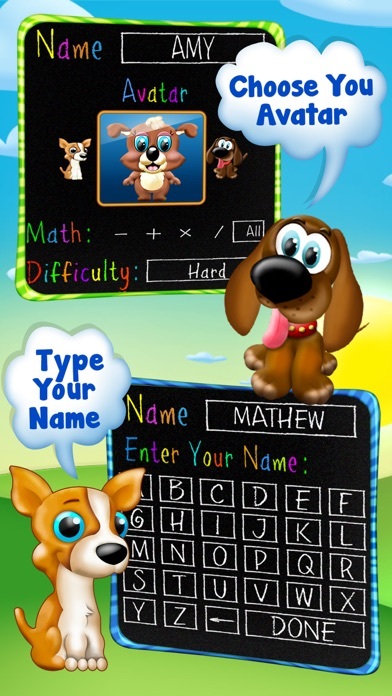 ~ Math Bingo – The purpose of the game is to fill a complete row or column with math puppies and win a Bingo. 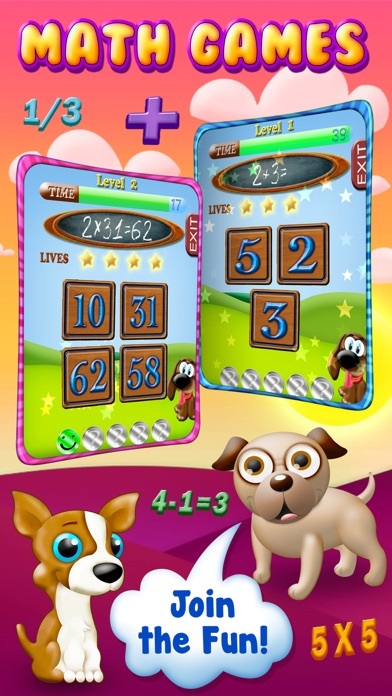 Collect math puppies by matching the correct answer to the math question. 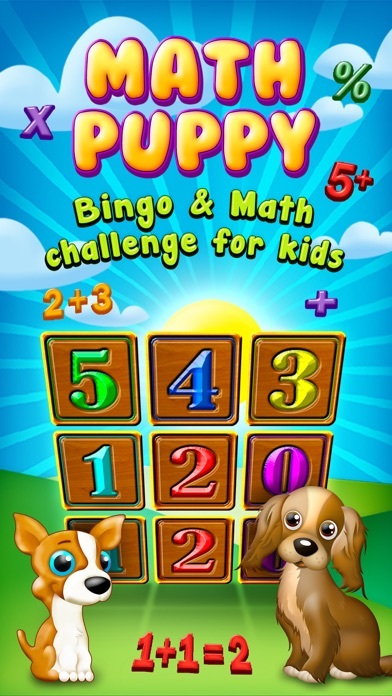 ~ Math Challenge – Your challenge is to calculate the correct answer and tap it. Answer 5 questions correctly in order to pass the next level. 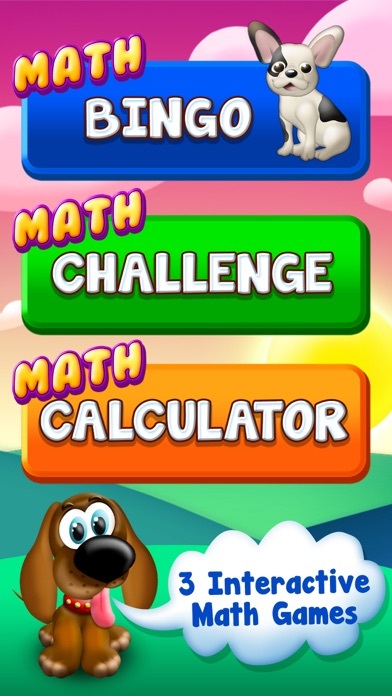 Complete all levels to become a math expert.